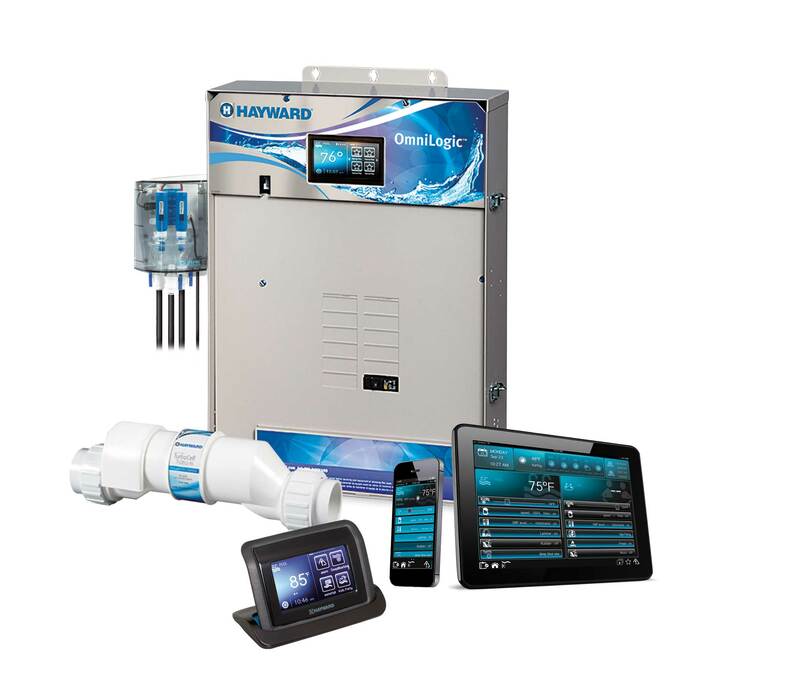 Hayward OmniLogic - one of the simplest, most intuitive backyard automation systems on the market. • Modern, intuitive apps for iPhone, iPad, and Android provide the look and feel of leading-edge consumer electronics. Adjustable favourites buttons and backyard theme functions allow pool owners to not only customize, but also personalize their backyard. The performance, look, and feel of an elite application is just as important as the technology behind it. The combination of easy connectivity, versatility, and energy-efficient functionality with an intuitive interface makes the OmniLogic system simple to install, program, and use.